Indian weightlifter Sanjita Chanu on Friday said she will challenge the provisional suspension imposed on her for allegedly failing a dope test, insisting that she is innocent. 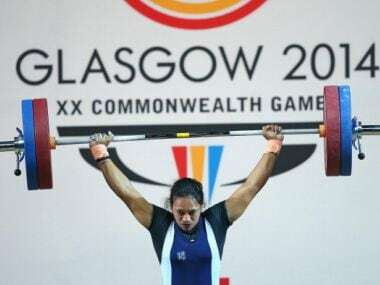 Indian Weightlifting Federation said it would fight the case of the Sanjita Chanu, who had had tested positive for the anabolic steroid testosterone. 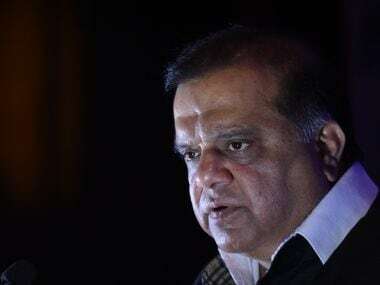 International Hockey Federation (FIH) chief Narinder Batra is set to be elected as the president of Indian Olympic Association (IOA) during its Annual General Body Meeting, in New Delhi on Thursday. 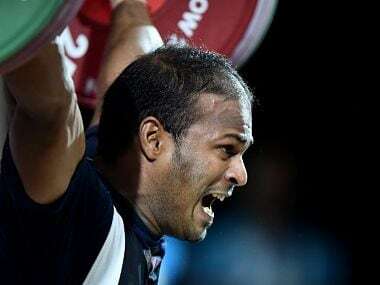 The Indian Weightlifting Federation (IWF) has reportedly suggested gourmet foods and energy drinks for the connoisseur as an 'additional diet' to the 10 core athletes at the Patiala national camp. Indian weightlifter Saikhom Mirabai Chanu, who had put up a highly disappointing performance at the Rio Olympics, has defended the federation and her coach after they came under criticism in the wake of her flop show. Sathish Sivalingam works as a Senior Clerk with the Southern Railways, Chennai. He also happens to be the sole male weightlifter to represent Indian in Rio. 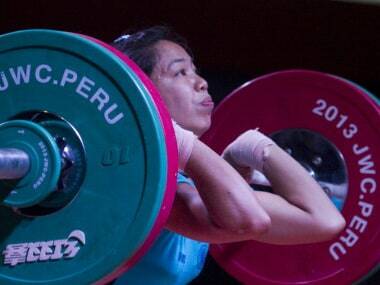 Saikhom Mirabai Chanu has both the potential and the right guidance to make a mark at the Olympics and change the face of Indian weightlifting.